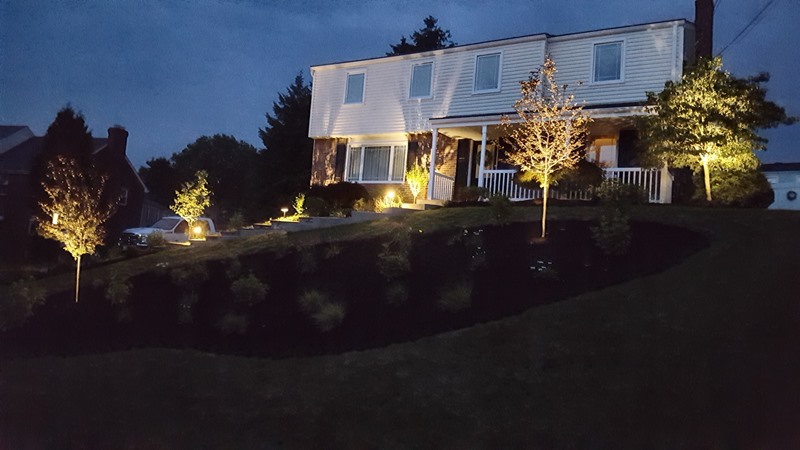 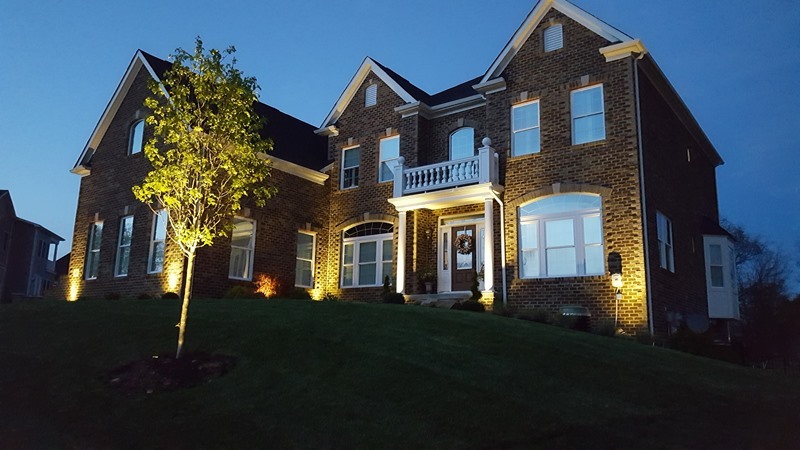 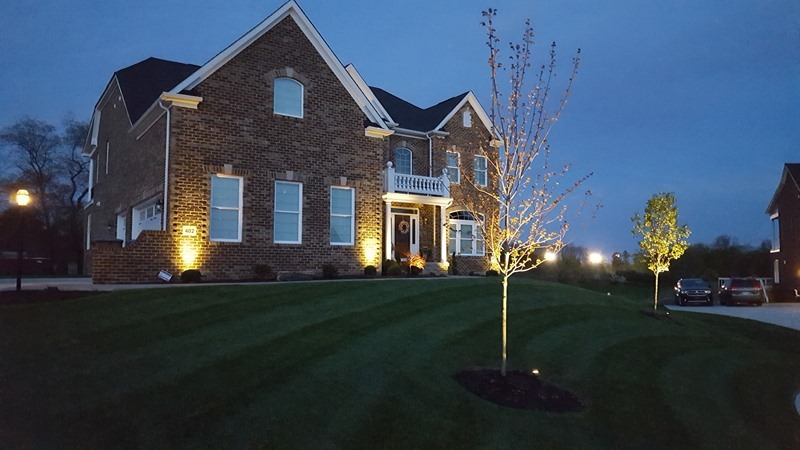 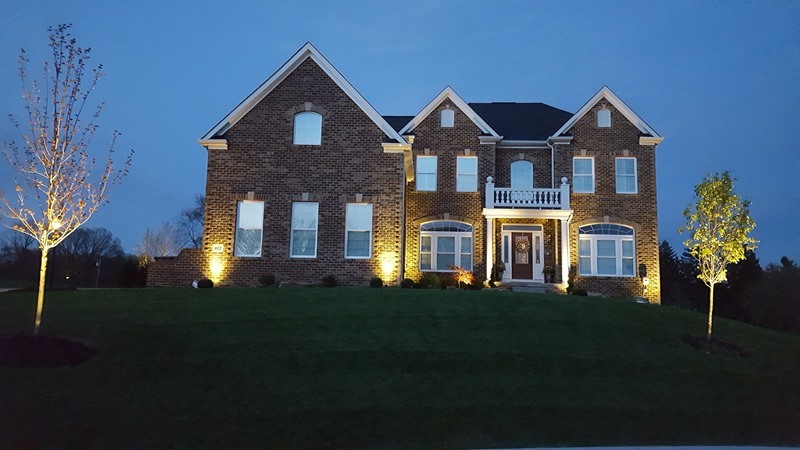 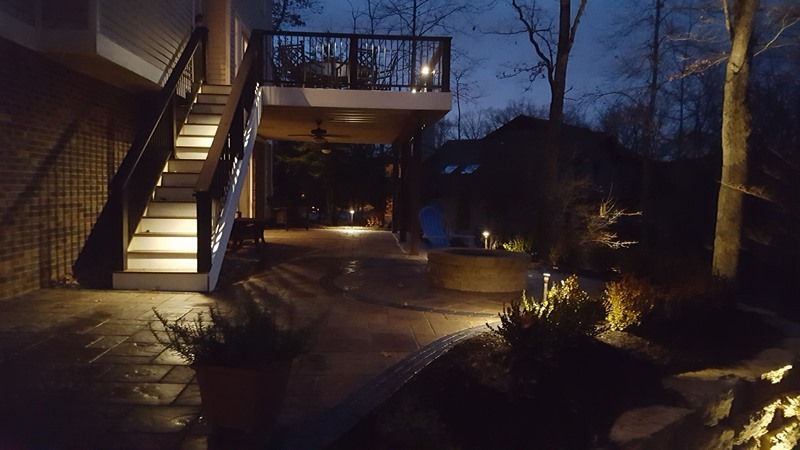 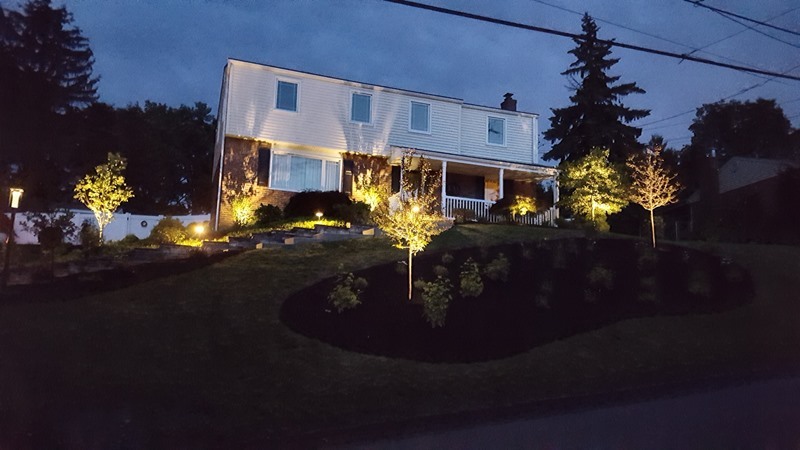 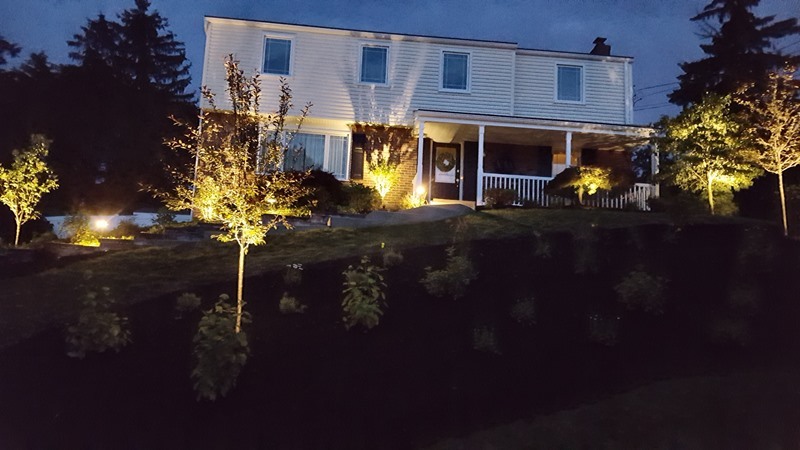 Outdoor lighting enhances the aesthetics of you home while adding security through added visibility. 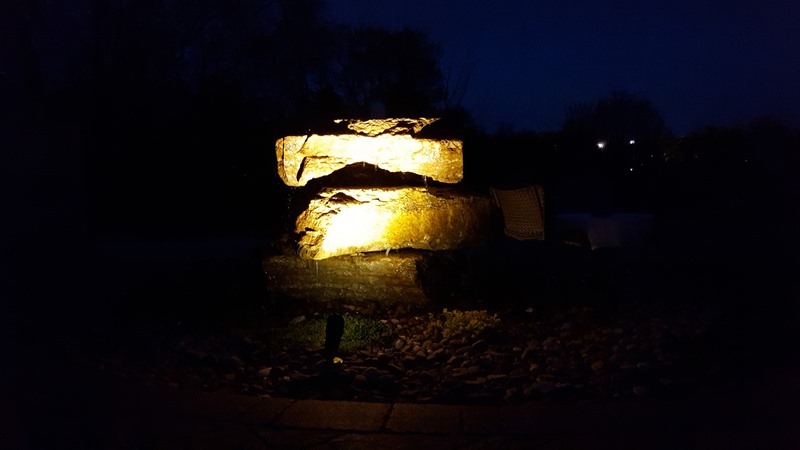 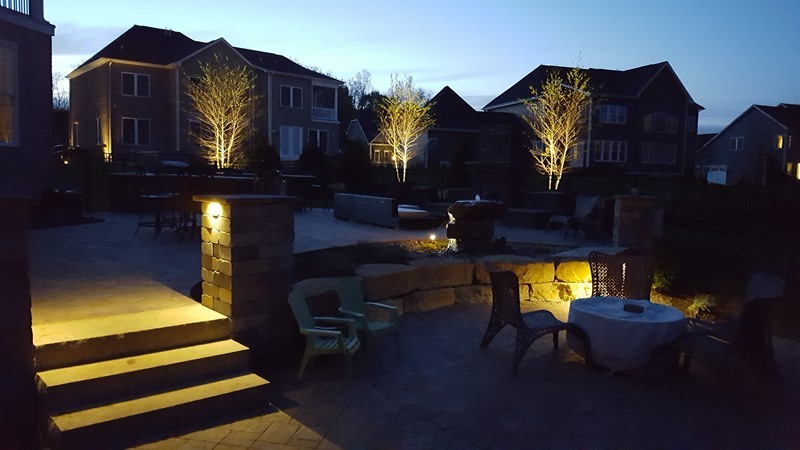 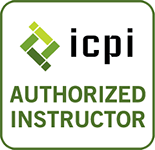  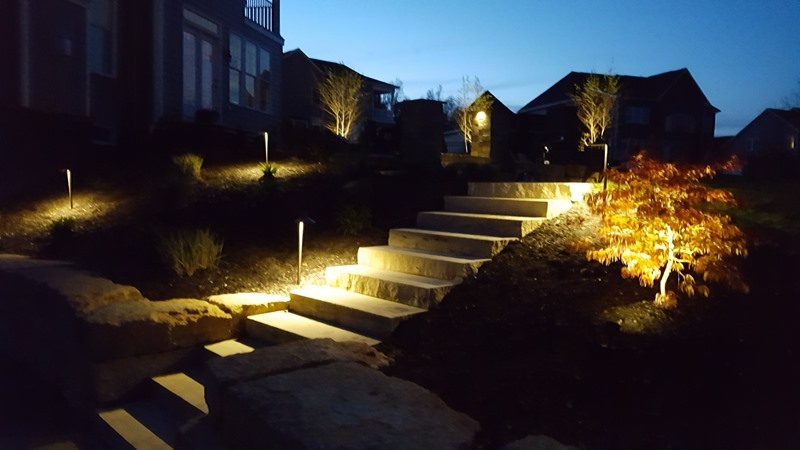 Diamond's trained professionals can design, install and service all of your landscape lighting needs. 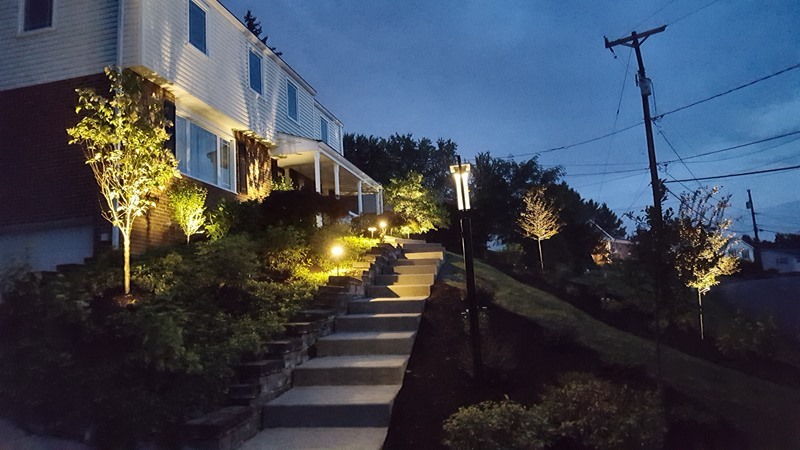 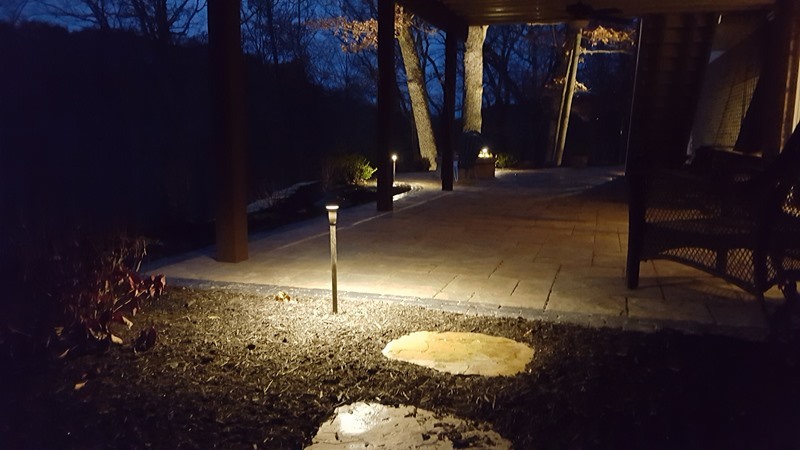 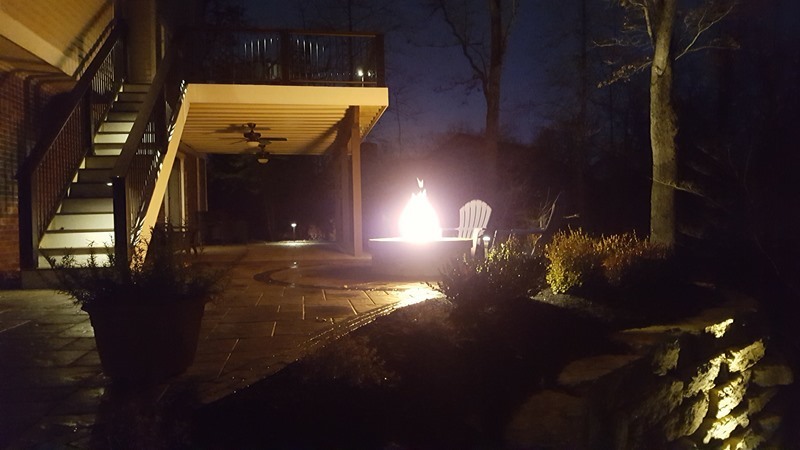 The Kichler low voltage lighting system uses lifetime warranty, LED fixtures which provide energy savings while giving hours of additional time spent enjoying the outdoors. 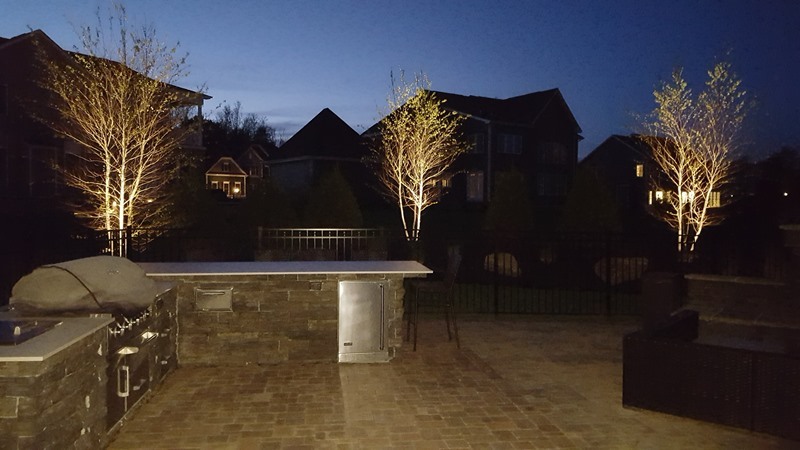 We customize the correct size transform to each project, with the mechanical timer giving the easy of allowing your lights to come on and go off at the specified times you determine to be suitable to your lifestyle.